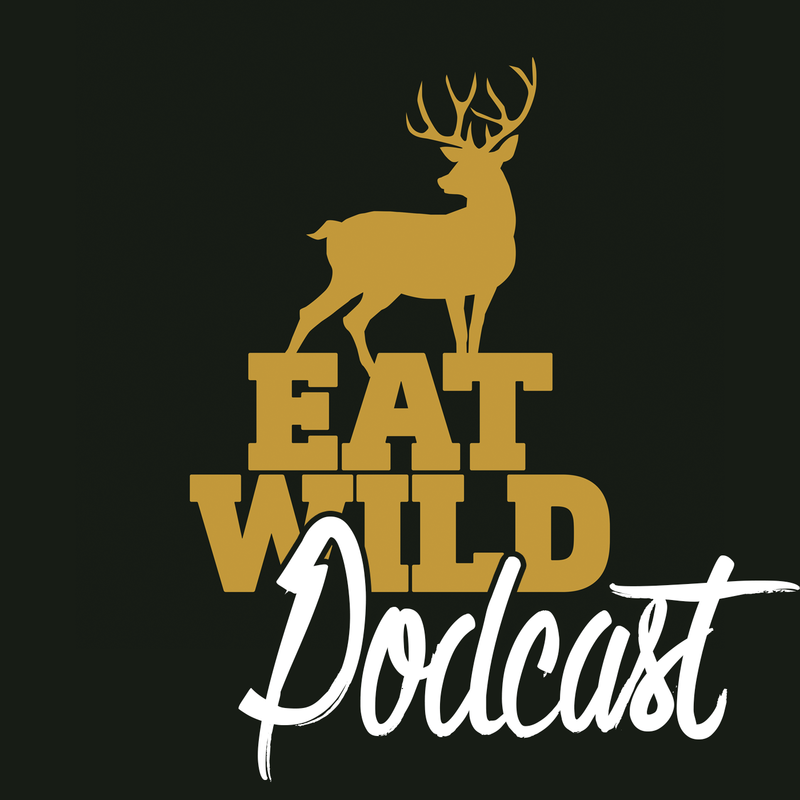 On this episode I am driving back from a river drift elk hunting adventure with hunting partners Geoff Horsfield, Dave Bornhold, and Matt Fuller. This is the first time that our crew has done a drift hunt. A lot of planning went into this trip. We reflect on the highlights, planning, and the pros and cons of hunting from a raft. Check it out, and let us know what you think!